Our running greeting cards are the perfect gifts to send to a running friend or family member. Either as a stand alone card, or to accompany a Runolution gift. 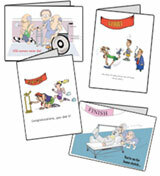 The cards come in four card giving occasions of Get Well, Congratulations, Happy Birthday and Generic. 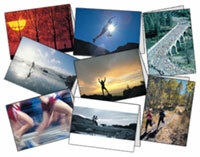 All greeting cards can be mixed and matched to create 75 packs. Please click links below to browse card packs. Price: $7 per Pack. Call for higher quantity. 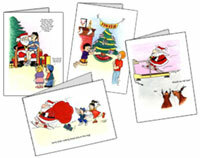 Greeting cards are typically sold retail as complete packs.